Helvetica is probably the world’s most famous sans-serif font—books have been written about it, it has been used in public signage (the New York subway system was an early adopter), transport systems, and even a documentary film was produced about it. The digital version of Helvetica that everyone knows and uses today is different from the original typeface created in 1957. Originally released as Neue Haas Grotesk, it existed as handset metal type, and some of its original personality traits were lost in translation throughout its adaptation in digital form. When in the 1950s Eduard Hoffmann, President of the Haas type foundry in Switzerland, commissioned Max Miedinger to design Neue Haas Grotesk, it was an immediate success. Adopted by many graphic designers, it became a hallmark of contemporary Swiss graphic design. To compete with other sans-serifs in the global type market, in 1959 Neue Haas Grotesk was made available for the popular Linotype machine and from then it became known as Helvetica, meaning ‘the Swiss’ in Latin. The name change to Helvetica reflected the necessity to make it resonate better with an international marketplace—and so the name Helvetica was born. The handset type continued to be sold as Neue Haas Grotesk for several years because the design had to be significantly altered for the limitations of the Linotype machine. 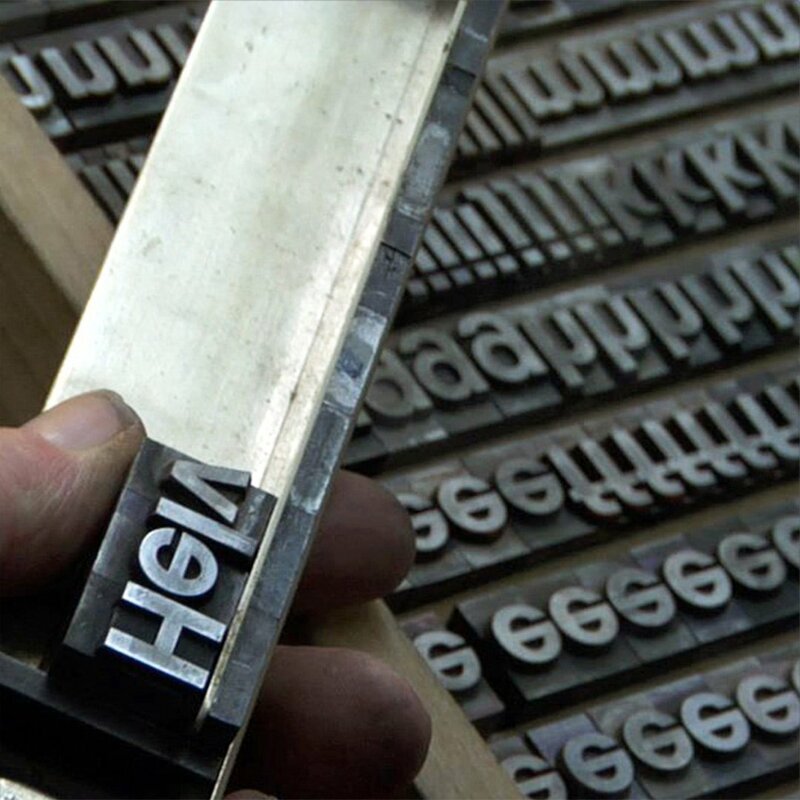 Because of its vast popularity, Helvetica was among the first typefaces to be adapted for digital typesetting. The transition was rushed, and so many of the design limitations from analogue systems were carried over to the digital realm. In 2004 Christian Schwartz was commissioned to restore Neue Haas Grotesk. The project took nearly ten years, and this time the designer has redrawn the typeface with “as much fidelity to the original shapes and spacing as possible” to match Miedinger’s original forms. Read more and check out the typeface on fontbureau.